In an effort to promote school health, the Healthy and Hunger-Free Kids Act of 2010 established nutrition standards for all foods sold in school, which includes high school coffee carts. Caffeinated beverages may only be sold in high schools, based on this federal law. 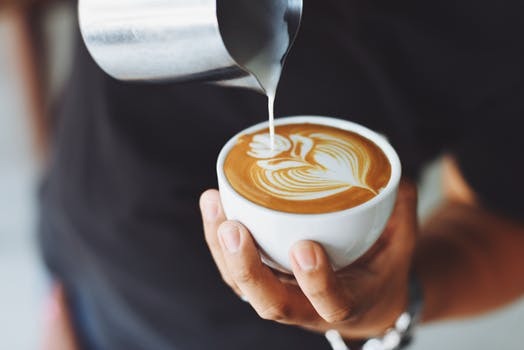 To assist with the use of coffee carts in high schools, use this resource to determine allowable items and practices. The Colorado Department of Education's School Nutrition Unit is committed to ensuring all school-aged children have equal access to healthy meals by supporting, training, and connecting Colorado’s child nutrition community. The School Nutrition Unit provides guidance on school nutrition regulations and supports programs such as the Afterschool Snack Program, Emergency Feeding, the Fresh Fruit and Vegetable Program, National School Lunch Program, School Breakfast Program, the Summer Food Service Program, and more.